Home » » NAFSO conducted Regional Conference on Current Situation of Fisheries Sector and Resources Management in North part of Sri Lanka. 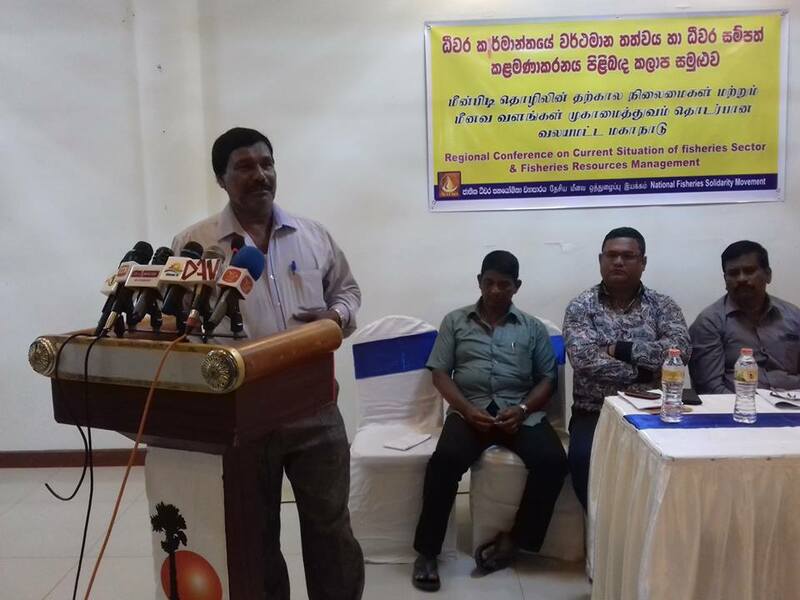 NAFSO conducted Regional Conference on Current Situation of Fisheries Sector and Resources Management in North part of Sri Lanka. 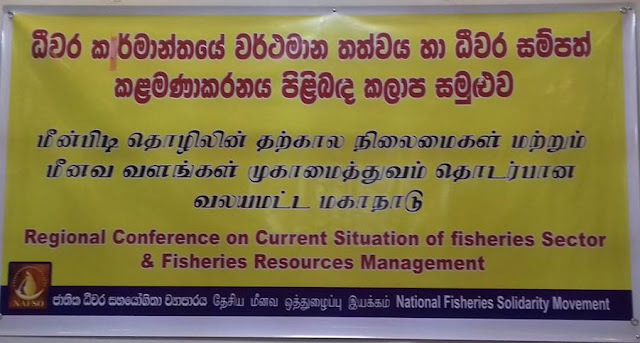 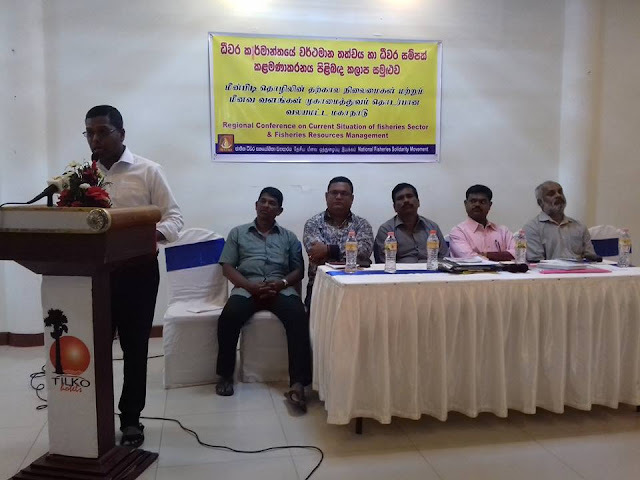 15th of May NAFSO conducted Regional Conference on Current Situation of Fisheries Sector and Resources Management in North part of Sri Lanka. 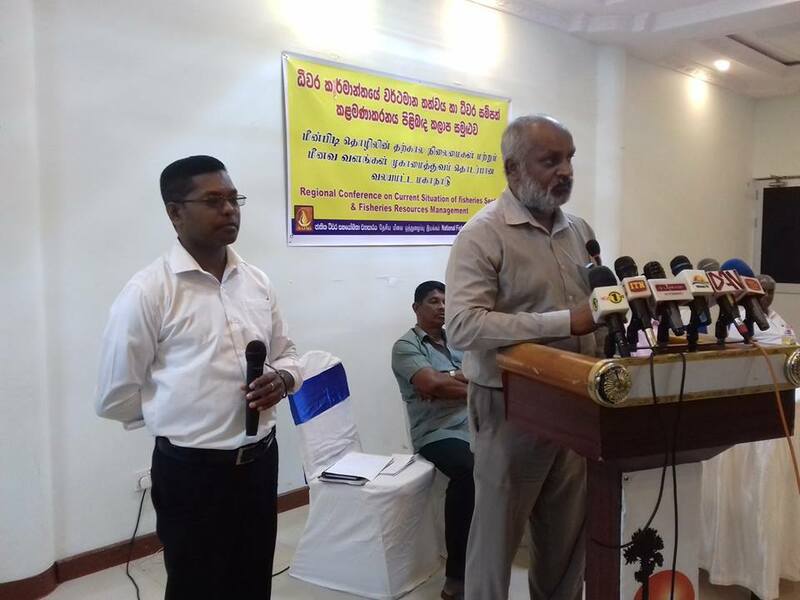 Leaders of Northern Province Fisher People Unity and Representatives of Mannar, Kilinochchi, Mullaithevu and Jaffna sheared about Internal trawler issues, Southern migration fishing, increase the Fuel price, IDPs issues, Issues of Women headed families and development issues. Mr. Sivanesan, Hon.Minister of Fisheries in Northern Province Said that "I have no power solve these issues, and Central government don't wont to solve the issues So we have to build up the collaboration work." 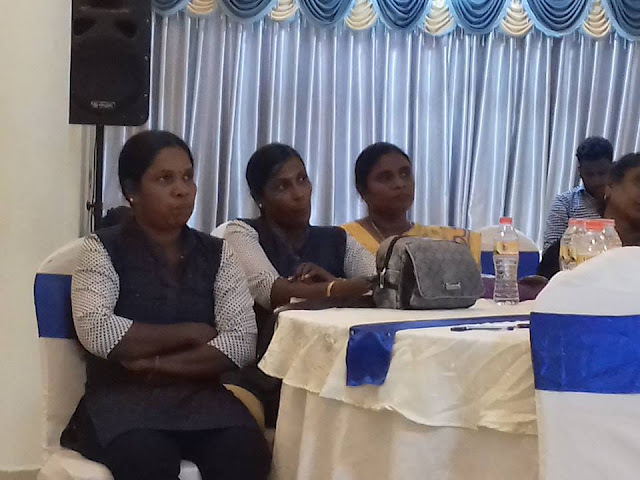 NAFSO team sheared about them working experience and next steps. 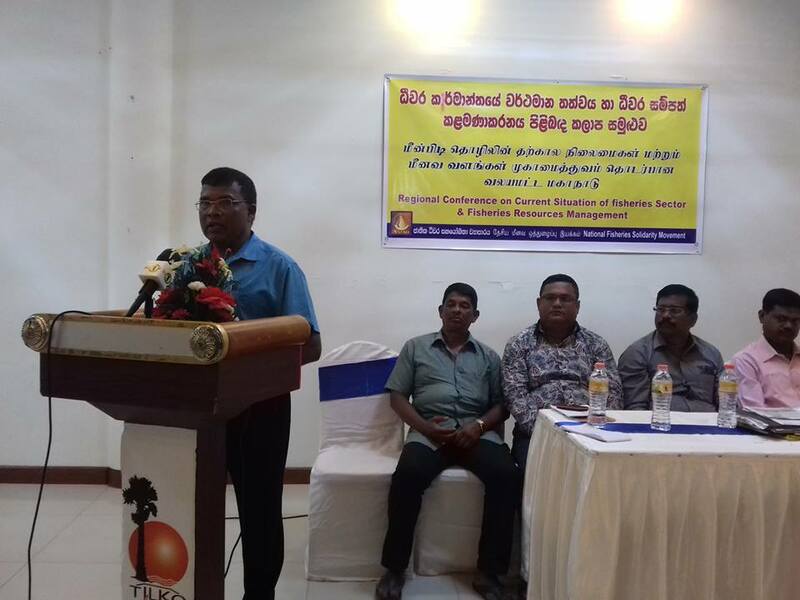 Program held at Tilko Hotel in Jaffna. 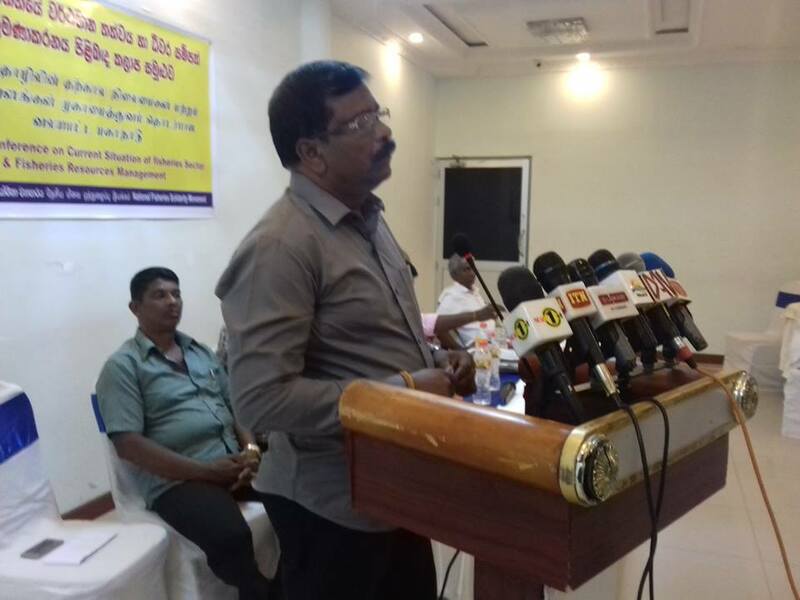 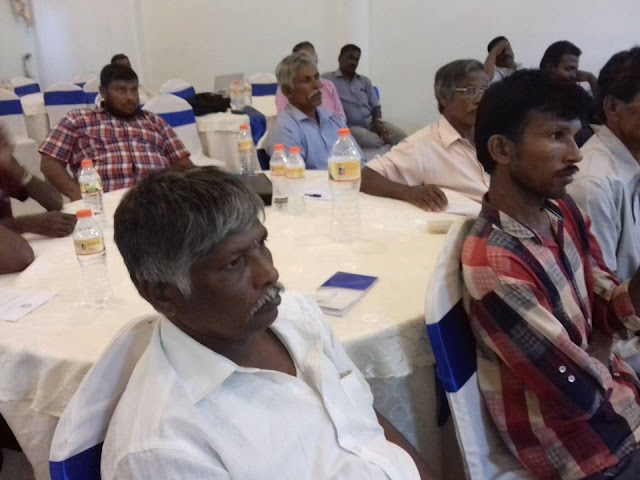 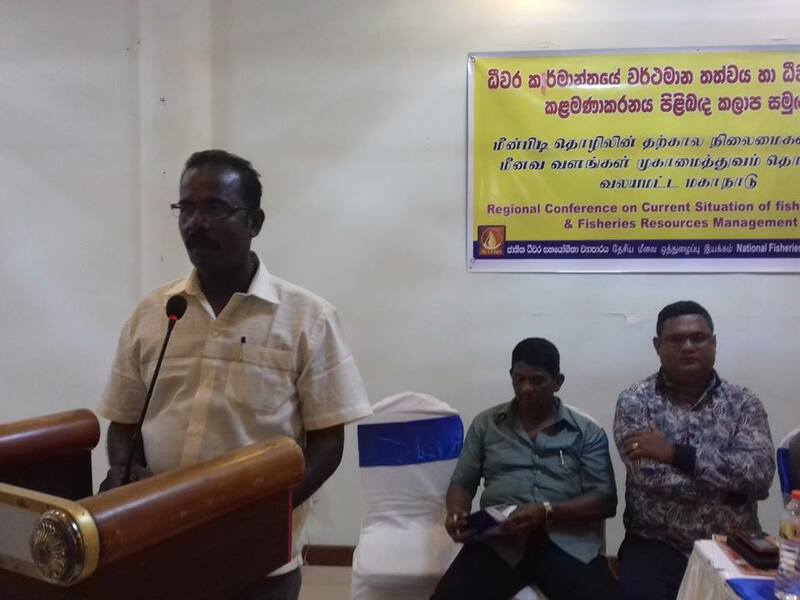 We need support from fisher communities to manage fisheries resources in the northern province says Kandaih Sivanesan the Fisheries minister northern province at the regional gathering of northern province fisher people at Jaffna today. 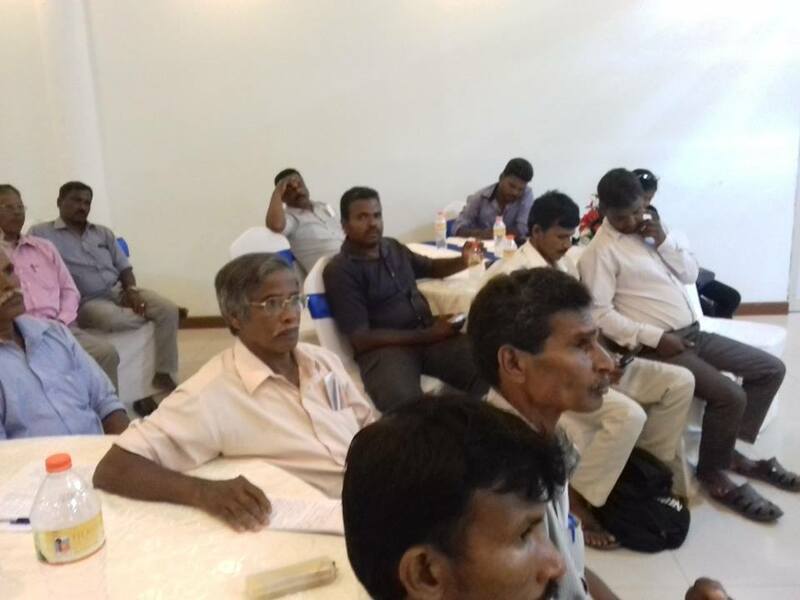 The northern province fishers attended a dialogue with fisheries minister in order to address their issues urgently. Adding to many issues the fuel price hike and local bottom trawlers are devastating the coastal communities in the north. 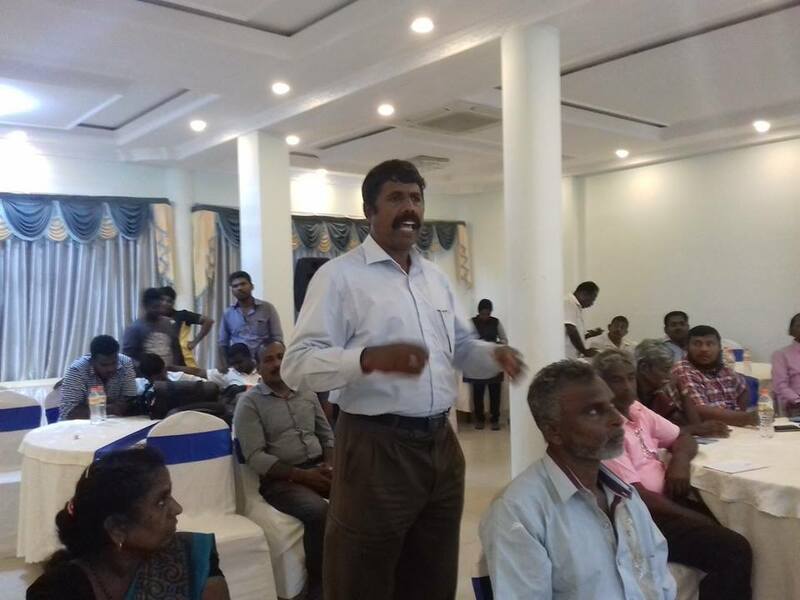 Minister Sivanesan will convene a meeting within a week as promised.